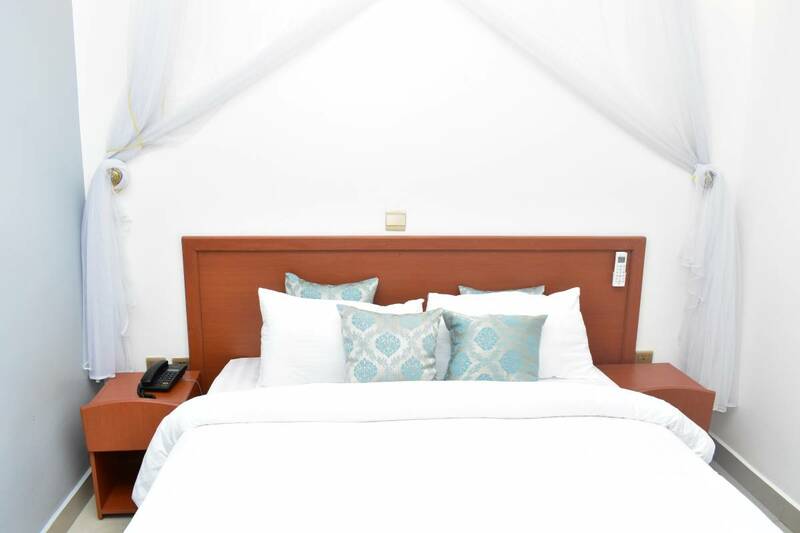 Lebanon hotel is a new and cozy hotel in Kigali located less than 10 minutes away from Kigali International Airport and 2 minutes away from Amahoro National Stadium. 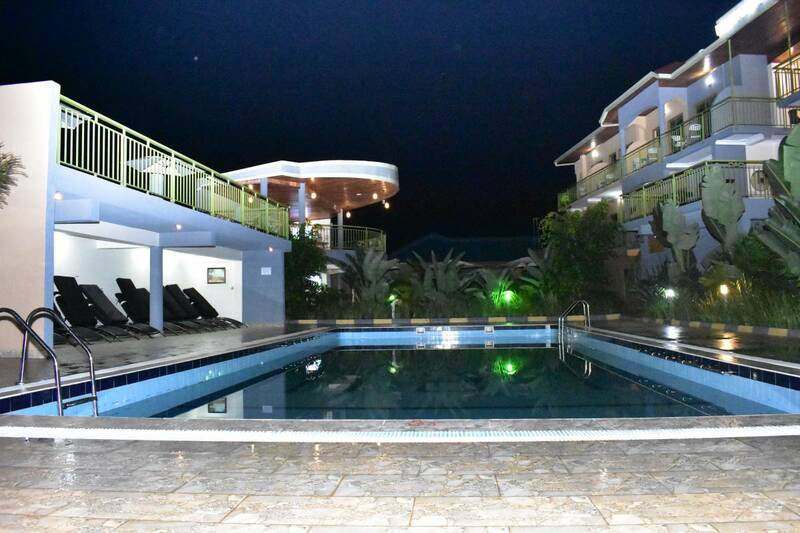 The hotel offers modern accommodations for business and tourist travellers, restaurant, conference facilities, a swimming pool, sauna and massage services. Pick up services from the airport are available upon request. Lebanon Hotel offers a quality dining experience for any occasion at any given time of day. 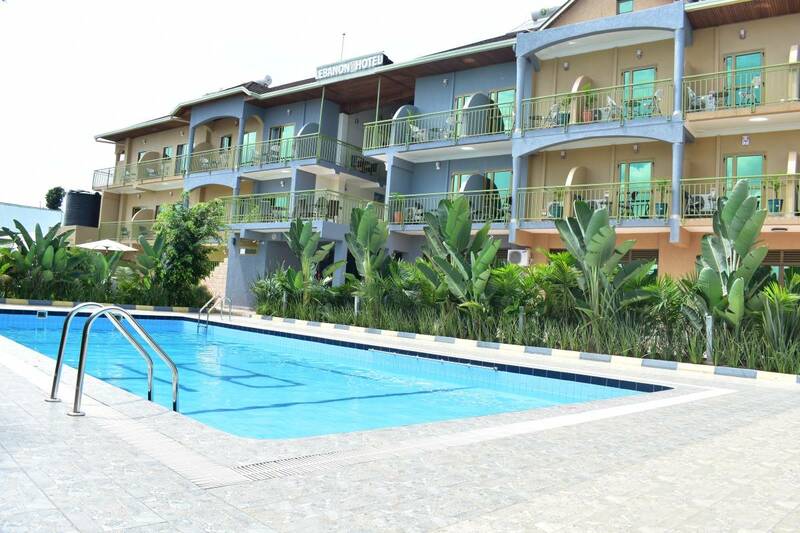 Don’t forget to enjoy your beer/wine in our best panoramic view of Kigali at the Pool Bar. 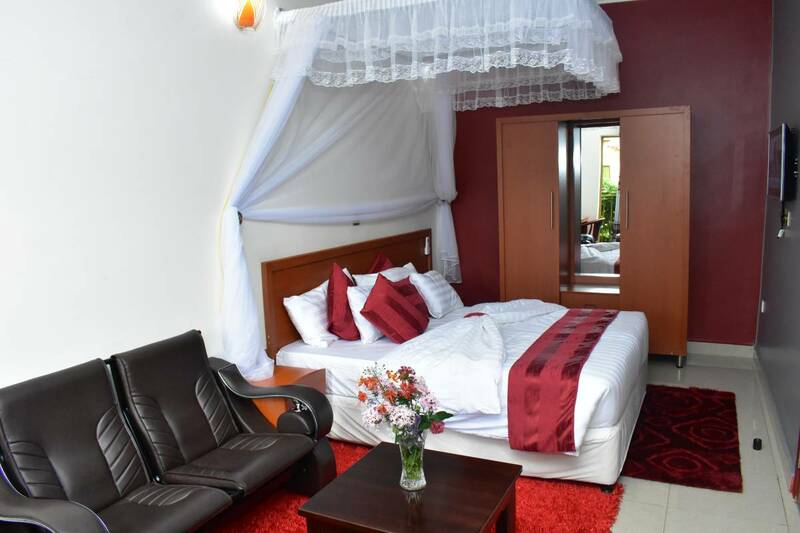 Lebanon hotel is a new and cozy hotel in Kigali located at Gasabo District, less than 10 minutes away from Kigali International Airport and 2 minutes away from Amahoro National Stadium. Hotel Shuttle , Private tax and public bus.